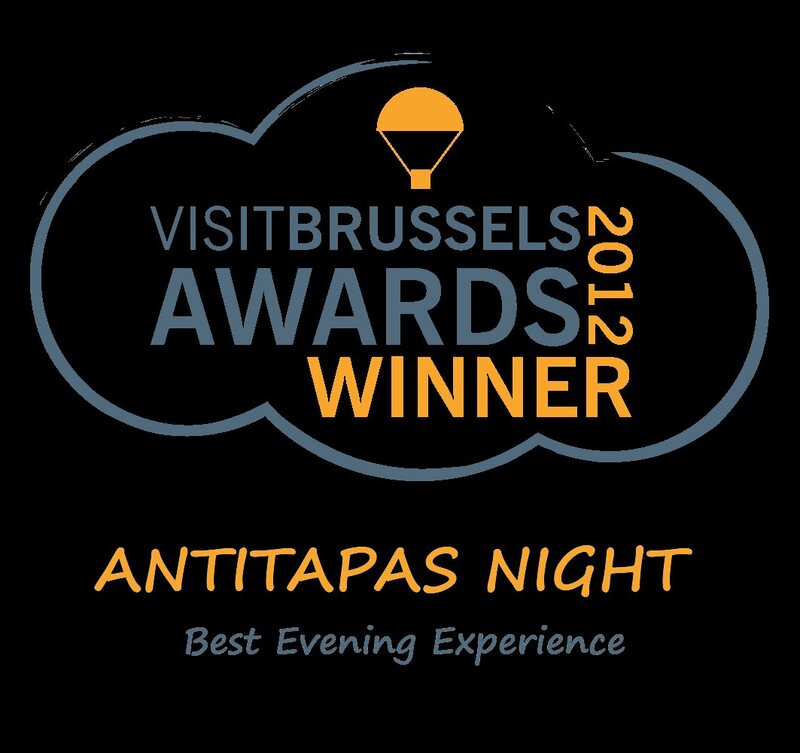 Antitapas Night is project aimed to develop, promote & encourage multicultural integration through culture, music and art. As antidote to the digression of postmodern societies, always trying to share the “right to be happy”! 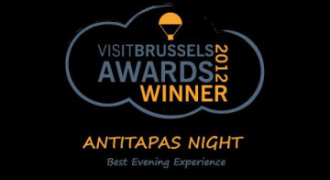 This award is thanks to all our supporter & people for the participation, collaboration, cooperation, help & connection.